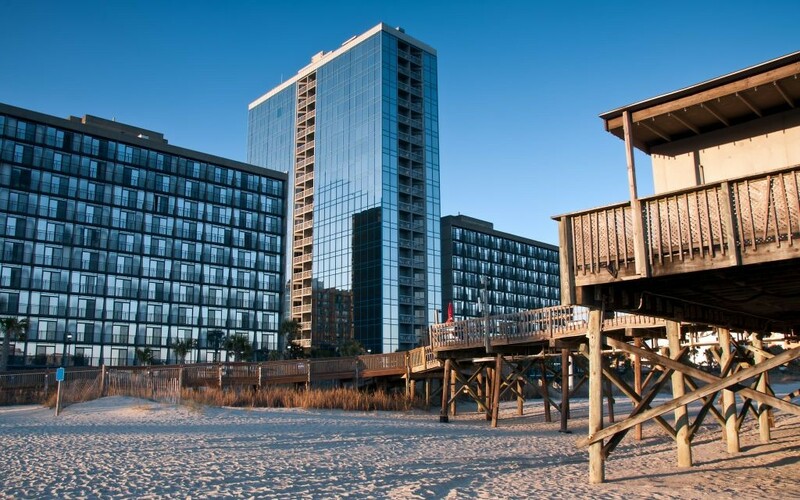 Under $100: Myrtle Beach, S.C. Grab brunch at Tupelo Honey Café, for Southern charm and breakfast less than $15. There are a few locations scattered across the South, but most serve up the same great options. Go with the shoo mercy omelet, filled with smoked ham, bacon, fried green tomatoes, pickled jalapeno and pimento cheese, for a few of the South’s best flavors in one dish. 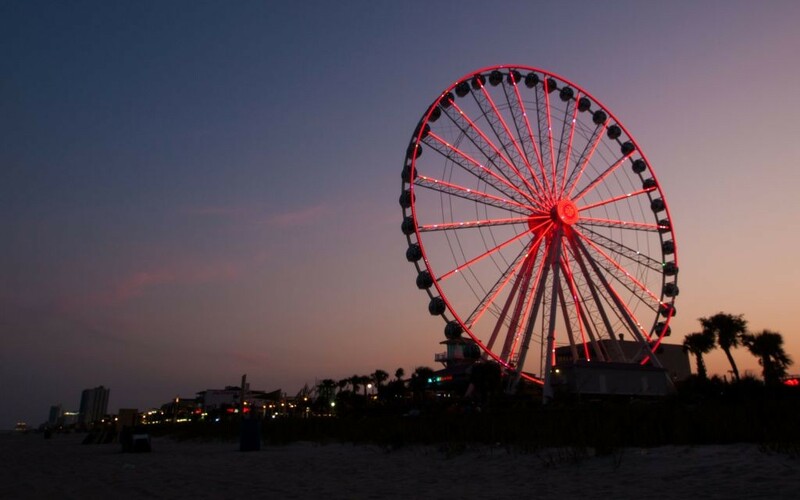 Myrtle Beach is much like any family beach town on the East Coast, so you’ll be sure to run into a lot of the same boardwalk attractions you’d see elsewhere. 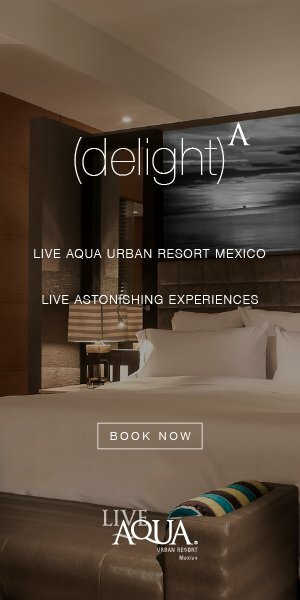 If you find yourself looking for something to do after you’re finished soaking up some sun on the beach, and would prefer something more specific to the area, you’ll want to get away from the shore for a bit. Pay a visit to Hopsewee Plantation, one of the colonies’ most important rice plantations during the mid-1700s. Take a tour of the grounds ($20), from the stately plantation home to the slave quarters. Be sure to stop by the gourmet tearoom before you leave. Brookgreen Gardens is a National Historic Landmark and one of the favorite public gardens in the South. In addition to the gardens and zoo, the Gardens also host several sculpture exhibitions through the year. Guests can also hike the Lowcountry Trail, or visit the auditorium for one of the educational sessions on Gullah culture. Admission is only $16. A seaside restaurant opened in the 1930s, the Sea Captain’s House has been a favorite of families visiting Myrtle Beach for decades. Get your dinner or lunch easily for less than $30. The menu includes all kinds of fresh seafood and local favorites.